Directed by Vince Marcello. With Joey King, Jacob Elordi, Joel Courtney, Megan du Plessis. 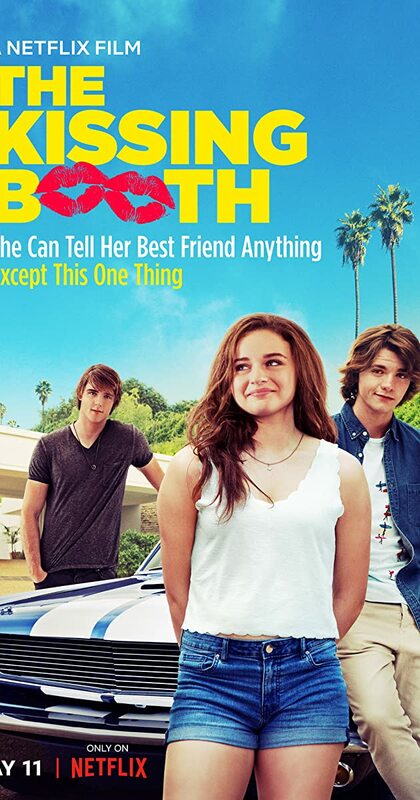 A high school student is forced to confront her secret crush at a kissing booth.